Every time I travel I always bring a book with me. Be it an e-book or paperback copy. All my e-books are on my iPad (there are a lot I have bought but haven’t read yet) and I bring it with me when I travel. It makes my flight less boring. A few weeks ago one of my followers sent me (signed copy) of her book. Yes, she’s an author. And I just found out recently. She’s been my follower for a long time now but I really don’t know anything about her. She would leave comments on my posts every now and then and that’s how I know that she exists. And if I’m not mistaken she has ordered a jewelry from Willow Jewelry sometime ago. She emailed me and told me she will send me her newly released book. 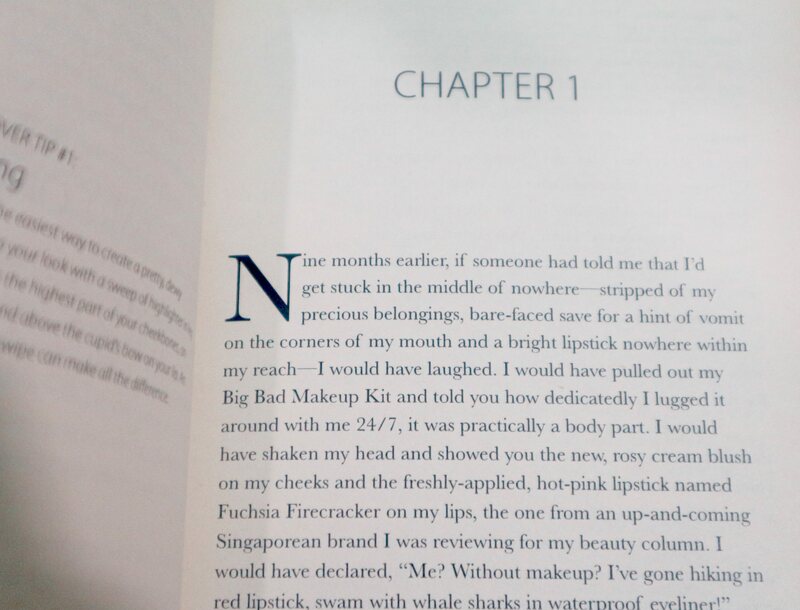 Her book arrived a week after and it came just in time for my trip to Cebu. But first, let’s talk about her. Claire Betita De Guzman. Who is she? 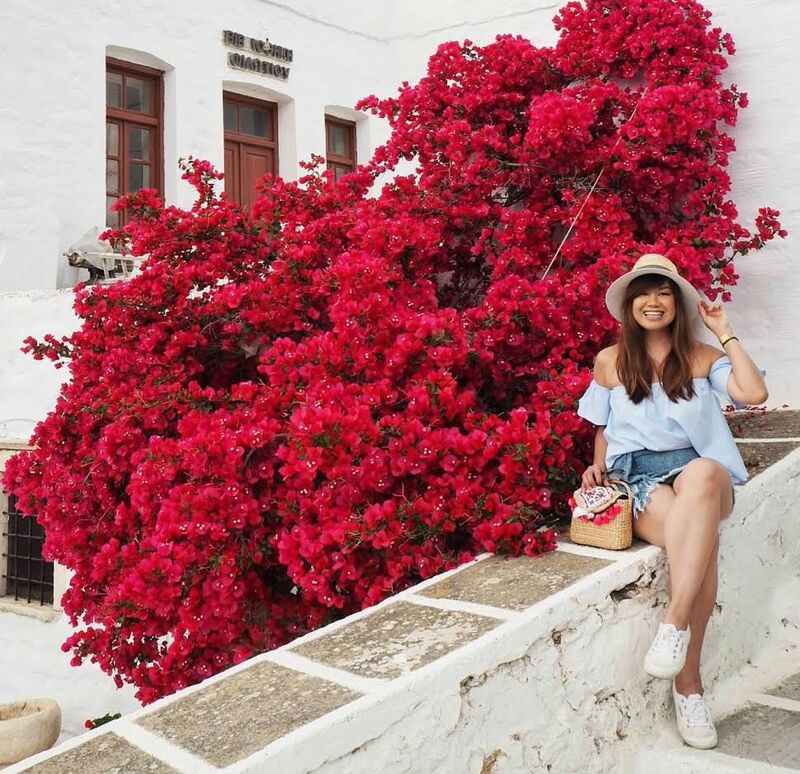 Claire is based in Singapore for the last 10 years. 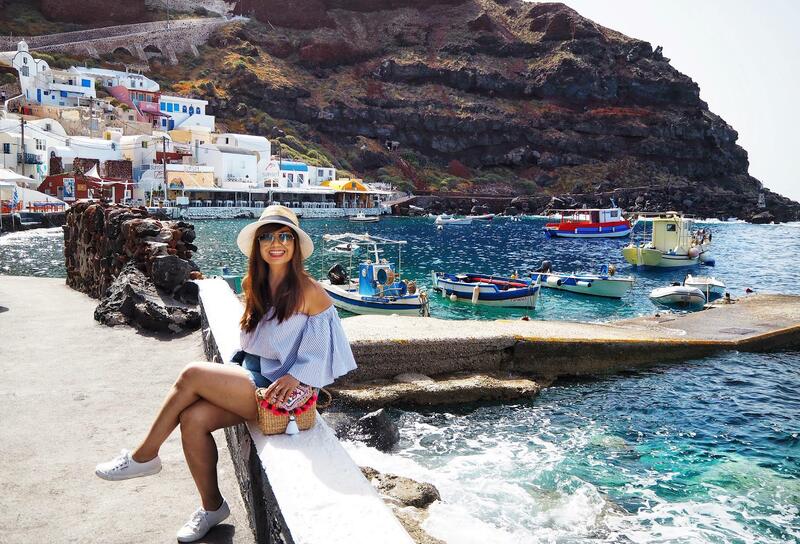 She used to be an editor of women’s magazines, Cosmopolitan, Preview, and Harper Bazaar Singapore. She now writes fiction full time – novels, poetry, short stories. Miss Makeover is her 4th book. The other novels she’s written are No Boyfriend Since Birth, Girl Meets World and Budget Is a New Black, which she wrote in Singapore under publishing house Marshall Cavendish. 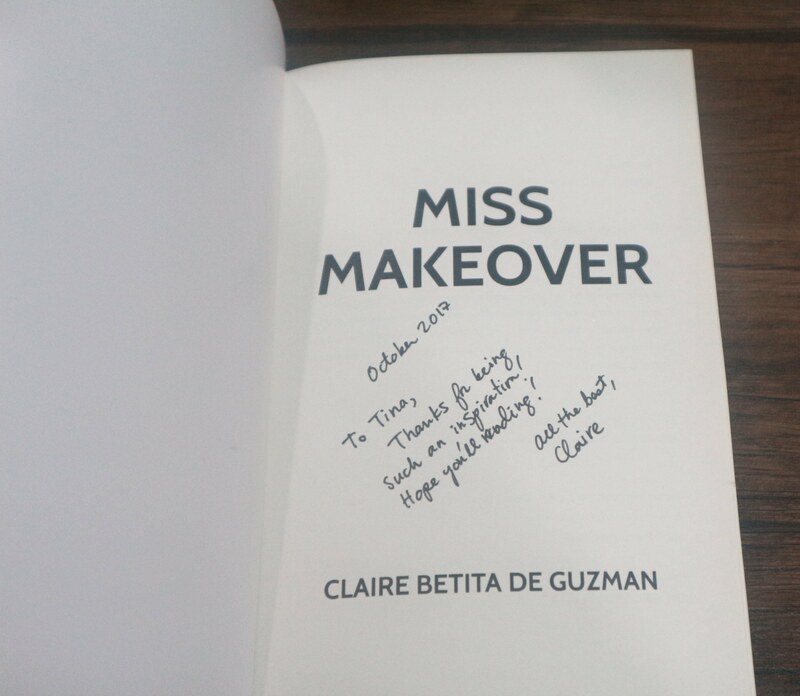 During my flight to Cebu, I read her book Miss Makeover. And I couldn’t put it down. 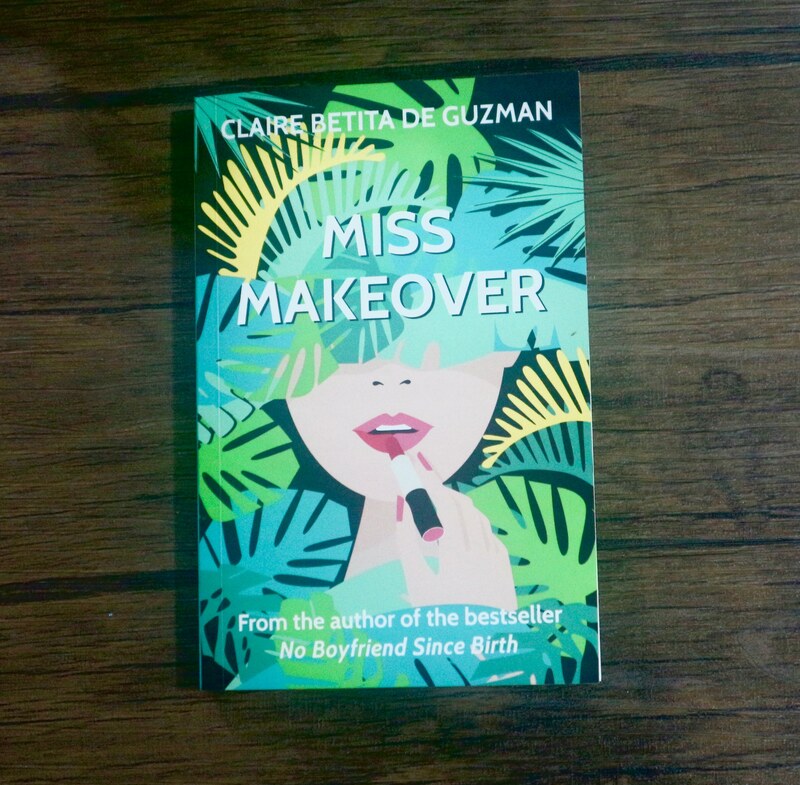 I enjoyed reading it because 1. it’s all about makeup and kikay-ness. 2. I like the way she writes. It’s what you call easy reading. 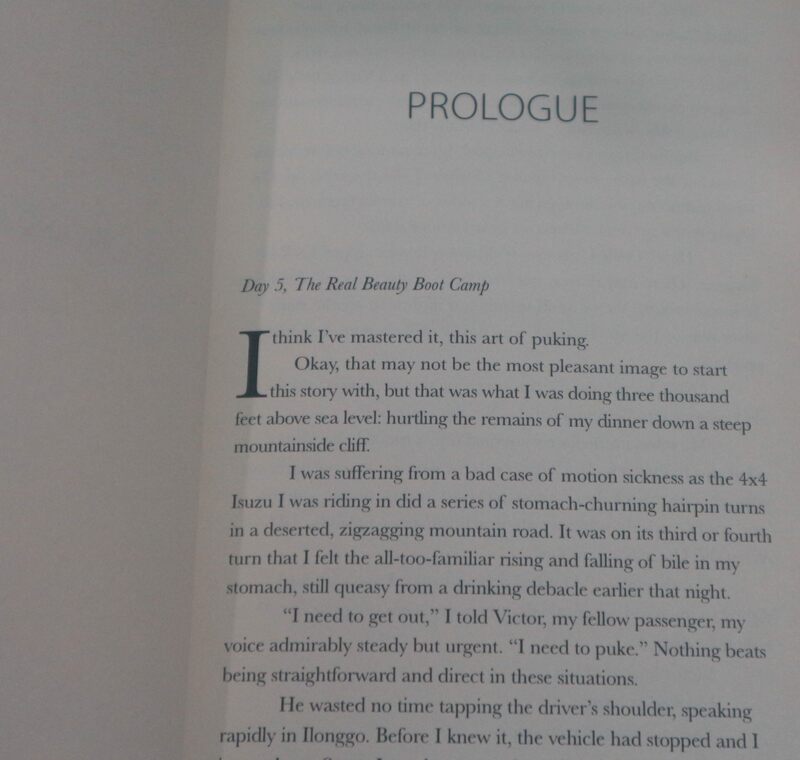 Here are some excerpts from her book so you will know why I like the way she writes. Where can you buy her book? They are already in discussion with National Bookstore and Fullybook and it should be available soon (it should be available by now). Be sure to get a copy, I guarantee you won’t regret it. 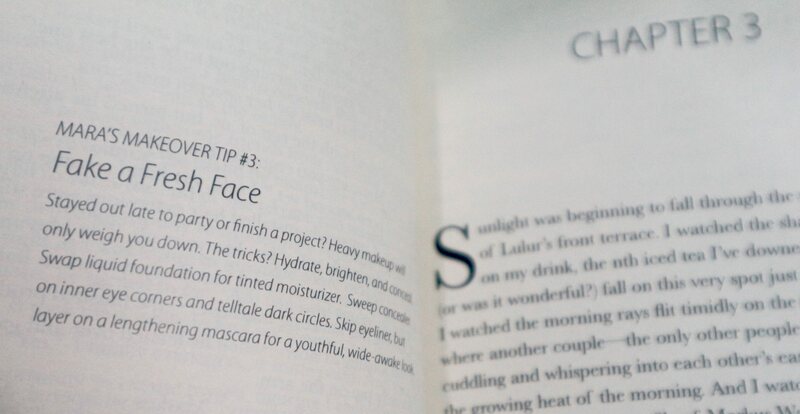 And you get a lot of tips on how to look effortlessly beautiful 24/7! Trivia: Claire was the one who told me to use a lip brush when applying liquid lipsticks. It will change the way you think of liquid lipsticks. Try it. And you will know what I mean. Thanks for sharing Ms. T! She’s also from Singapore Mick! I should read that book if it’s good. Miss Makeover is good too! You can’t put it down! I gave in to the temptation and bought the kindle version. Hehe! I love No boyfriend since birth. I’ve read that a long time ago. As soon as I saw the Amazon link, click agad ako. That’s how strong your convincing powers are, Ms. T! I’d give feedback afterwards, Claire. Thanks! I hope you enjoy it as much as we did! I had to reread her little note to you ..